They say “Jewellery has the power to be the one little thing that can make you feel unique,”. We agree. We love Jewellery … Gold, Diamonds, Silver, Gemstones and even fashion Jewellery – we love them all. From adding that tiny little spark to completely enhancing our looks, jewellery always plays a fantastic role of an Accessory. 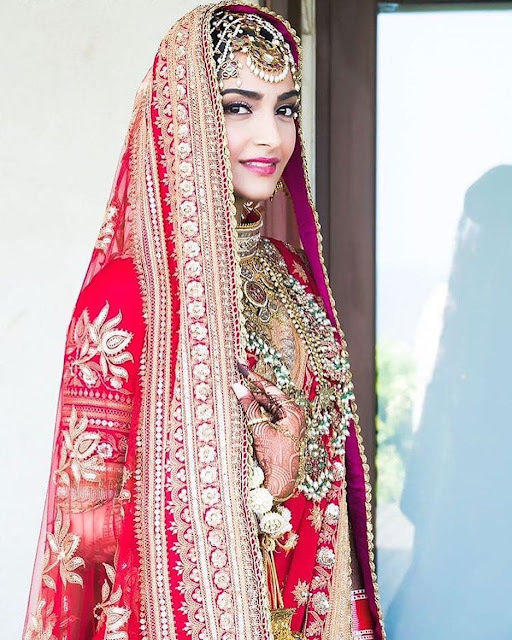 The right jewellery can brighten up any dull outfit; provide that extra facet to a solid color or just compliment a heavy outfit by matching perfectly. And unlike other trends that go out of fashion every season, jewellery like a loyal friend stays “in vogue” regardless of the trends. 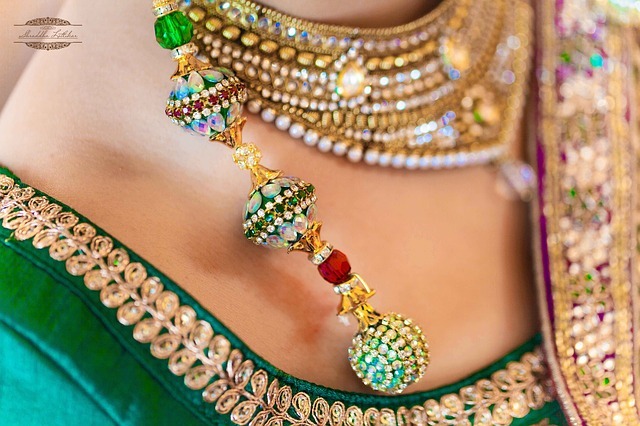 And there is so much to choose from … for more contemporary looks, there are options like Antique Jewellery, Bead Jewellery, Handmade Jewellery and Tribal Jewellery. Recently we also wrote about fascinating silver jewellery. 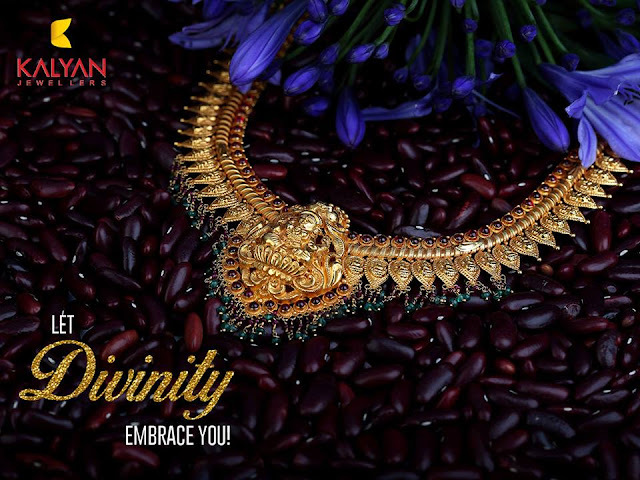 If you are looking to splurge, there are options like Gold, Diamonds, Pearl, Jadau, Kundan, Meenakari, Navratna, Stone and Temple Jewellery to choose from. The kind of jewellery we wear speaks about our tastes and overall personality. 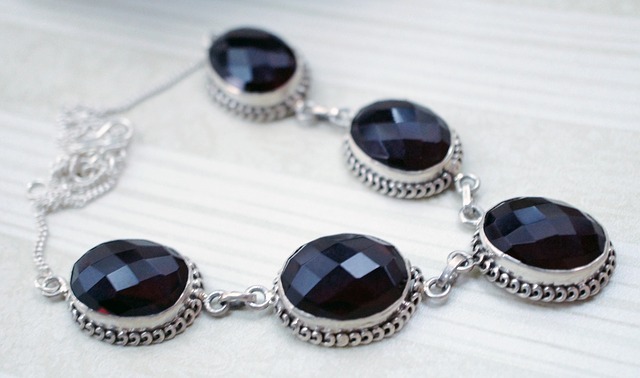 Fashion Tourist lists some stylish jewellery must haves that shall up your glam quotient. 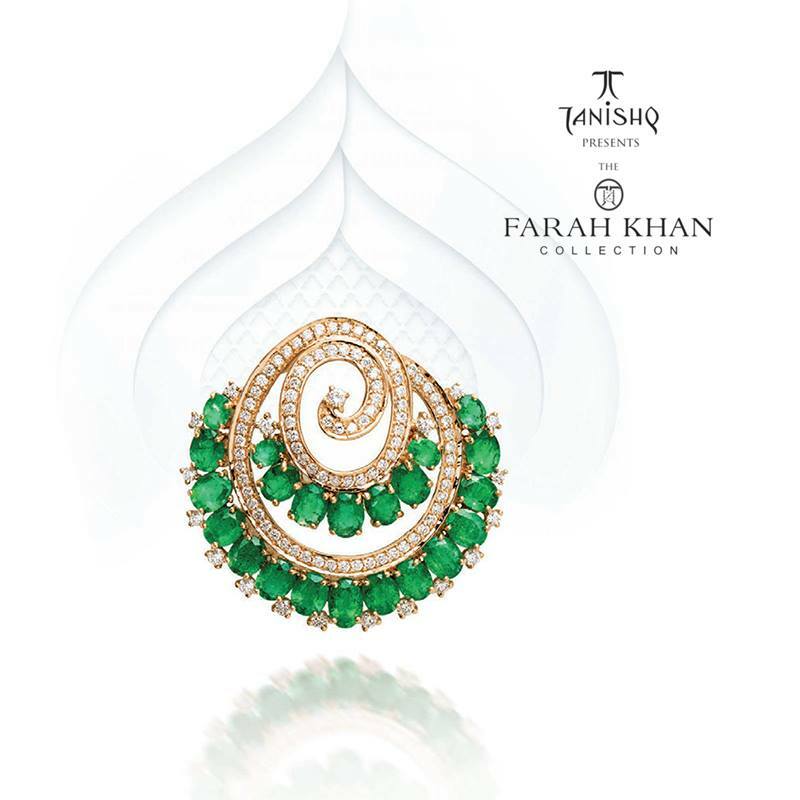 The Pop of Green peeking out from a jewellery piece is quite a style statement. Classy, Stylish, Sophisticated, the emerald pairs extremely well with Indian & Western looks alike … Be it Evening gowns, Sarees or just a plain top teamed with jeans; an outfit accessorized by earrings or neck piece of this stone can look quite glamorous. 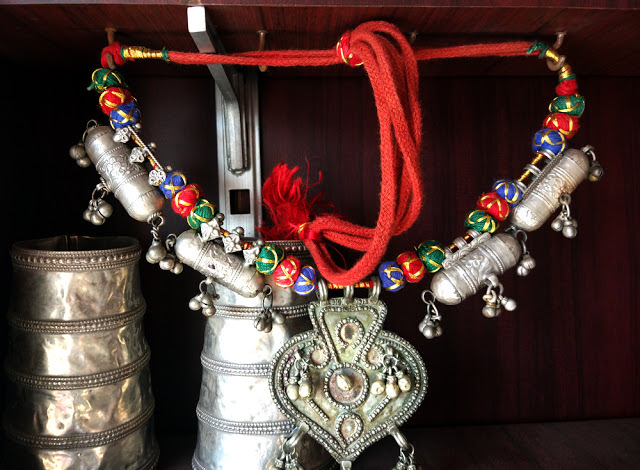 Silver makes for one of the most Versatile jewellery metals with ornaments such as rings, earrings, jhumkaas, nose rings, necklaces, chains, armlets, kadas, bracelets, ankle bracelets (payals), toe rings and more - all available in a huge variety of silver. Pair it with your daily outfits – Indian or western to add an extra oomph to your look. 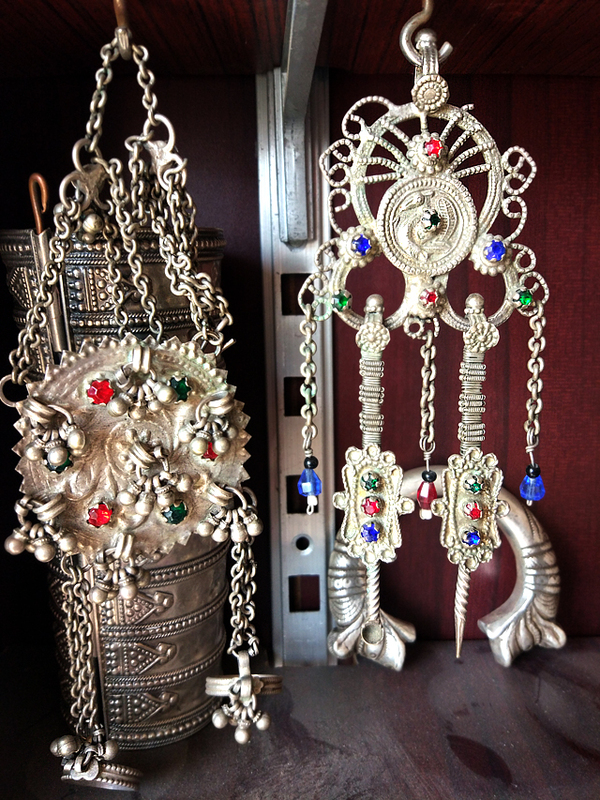 Temple Jewellery designs usually come with images of Gods, Goddesses and religious symbols. 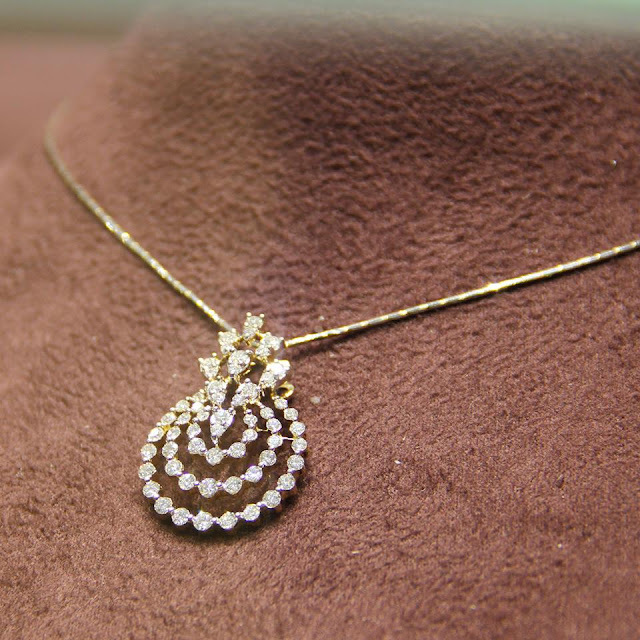 They are widely available in Gold, Silver and even gemstones. 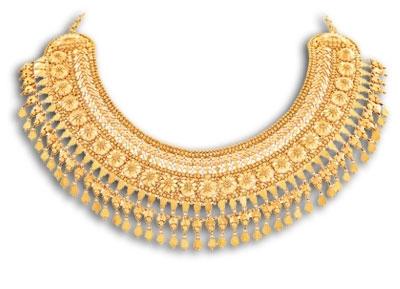 They are great options to wear at weddings and festivals, specially if made in Gold. Some wonderful designs and colors can be found in Silver too. Since this form of jewellery is based primarily on mythology, it seldom goes out of fashion making it a good investment. “Shine bright like a Diamond” with some dazzling stones encrusted on a pair of earrings; or like a rock firmly sitting on your ring finger as a mark of love, commitment or just celebration of womanhood. Women since decades have just loved Diamonds and adding some of these to your jewellery box is just the best way to go!!! Whether one indulges for the love of investment or fashion, Gold Jewellery is the first choice for many Indians. Whether its Gold Jewellery from our mother’s wedding days or sets made with the latest designs, gold continues to remain a beautiful, timeless & a valuable piece for jewellery for any woman. Perhaps one of the most loved gems of all times, pearls are found in a wide variety of colours, shapes, sizes, origin and hence have a charm of their own. Being the most magical and feminine of all gems, pearl jewellery has long been considered as one of the most romantic items that can be gifted to a lady. 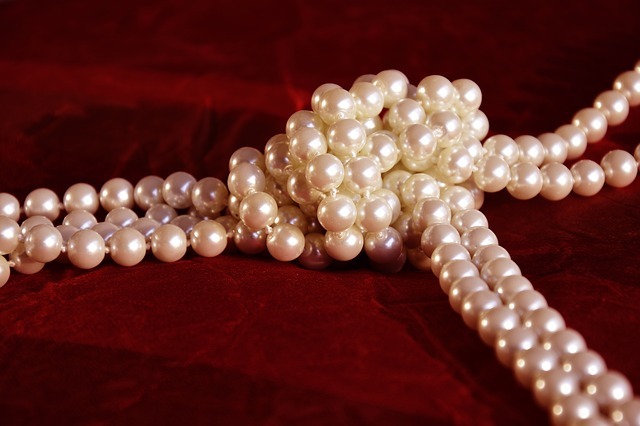 In India, our very own Hyderabad is famous for its Pearl Jewellery, They say no trip to Hyderabad is complete without purchasing some fine pearl jewellery. Most shops have their own specialties so you see there is so much to choose from. And finally the jewellery we could pick up without much thought as it’s easier on the pocket and can be matched well with whatever we choose … the ever so fashionable - Fashion Jewellery. There is something for everyone – college girls, working women, young moms and even senior women. A pair of silver hoops can accentuate your daily outfit just as coloured stone studs, cocktail/ chunky rings, beaded anklets, fancy neckpieces could make you stand out in the crowd. 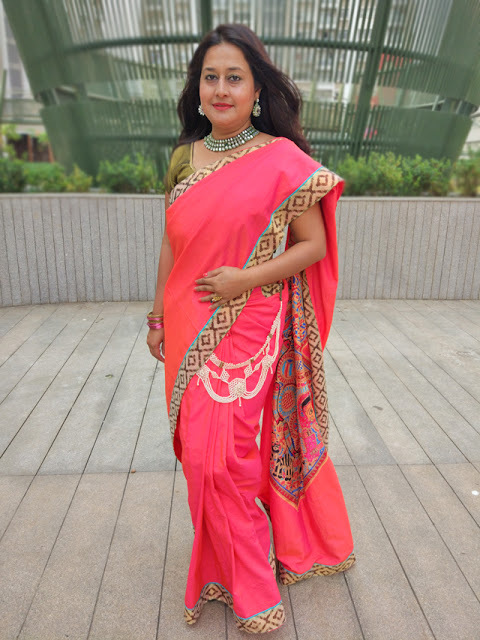 Easily & widely available at leading fashion stores like Shopper’s stop, Lifestyle, Pantaloons, Globus etc. 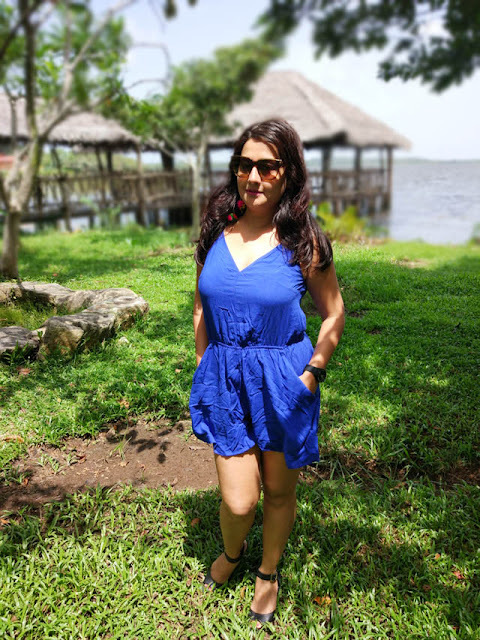 One can even look at some amazing collections at stores like Sia, Accessorize and so many other lesser known brands and stores in different malls. Even online portals like Flipkart, Amazon, Jabong, Mirraw offer some very interesting options. Remember what ever size you are…jewellery always fits. Go blingtastic with these jewellery options, accessorize yourself and feel like a Queen !!! I am impressed with Tanishq collection, thanks for sharing.